The Toronto Real Estate Board reported 4,569 sales for the first 14 days of March 2016. The number of transactions was up by 20.3% compared to 3,797 transactions reported during the same period in 2015. For the TREB market area as a whole, double-digit annual rates of sales growth were experienced for all major market segments, with semi-detached house sales up by the greatest rate compared to last year. The number of new listings reported by TREB Members during the first two weeks of March amounted to 6,689 – a 1.2% decrease, which had its roots in the City of Toronto. 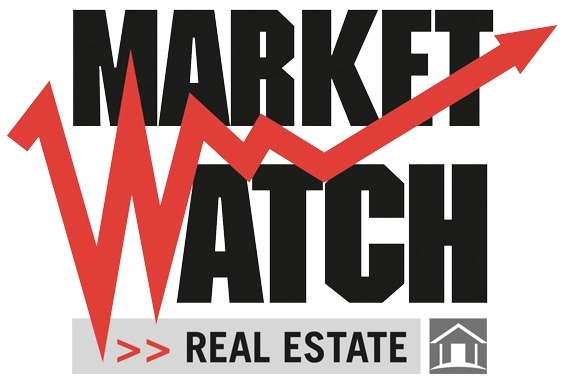 With market conditions tightening compared to last year, strong competition between buyers resulted in the average selling price for March mid-month transactions increasing by 12% year-over-year. Low-rise market segments continued to drive price growth, but the condominium apartment market segment also continued to experience an annual rate of price growth more than double the rate of inflation.